Hurricane season can be stressful for us all, but especially if you are pregnant. To help reduce stress, it’s important to be prepared. By putting together a hurricane preparedness kit, you will help ensure the safety of yourself, your baby and your loved ones. Personal care items: soap, toothpaste, clothes, etc. 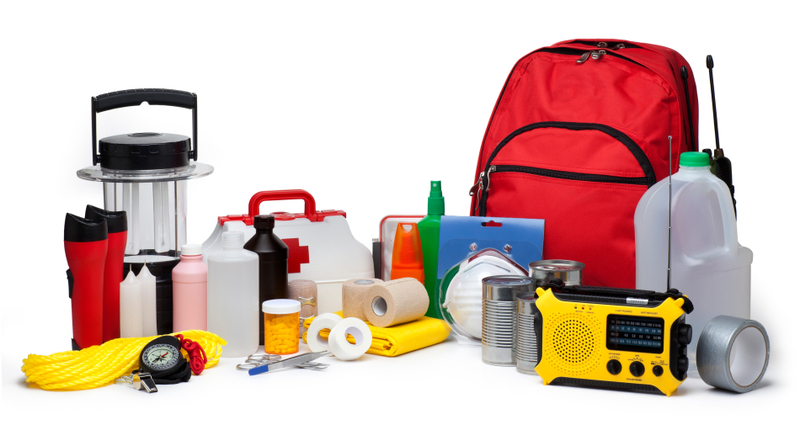 Your emergency kit should be stored in one or two easy to carry containers such as a backpack, storage box or storage bag. Be mindful of the weight of your kits and do not carry items in excess of 25 pounds. Making an emergency plan is another part of being prepared. For more information, click here. As a storm approaches and preparing becomes more immediate, it can often cause additional stress. Remember to take necessary measures to reduce stress and prevent preterm labor.